Ho, Ho, Ho. 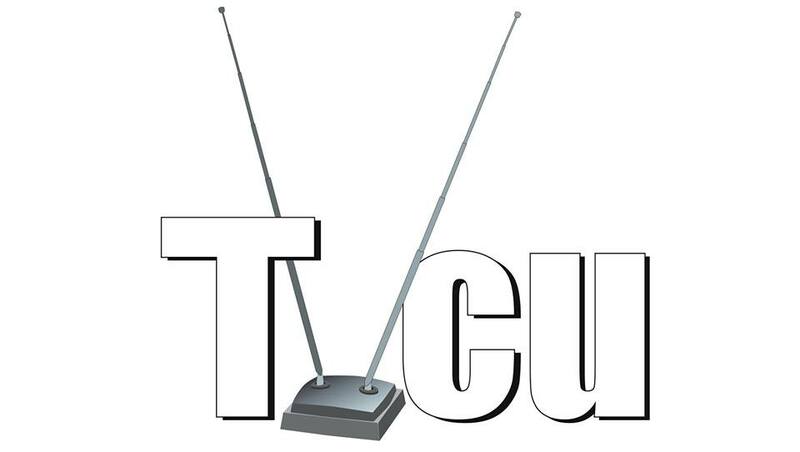 Here's another installment of the TVCU Crew Review. This past week's most viewed were: 1) TVCU Crew Review Friday, December 20; 2) Offspring of Zed; 3) TVCU Crew Review December 16; 4) My Little Pony, and 5) Three Stooges. Chris Nigro noted the continued popularity of My Little Pony in the TVCU. That was James' work, and has had more views than all of the other blogs combined. It became the number one most viewed blog of all TVCU history within three days after it was posted. If you are a fan of the Green Hornet TV Show and are on Facebook, please like this page. Matt found a great Easter Egg link connecting Twilight Zone the Movie to Animal House. See it here. Well, that's all for now. Have a good night, and should I not get back to here beforehand, have a Merry Christmas!